YA Series with intrigue, action, and suspense… Oh my! 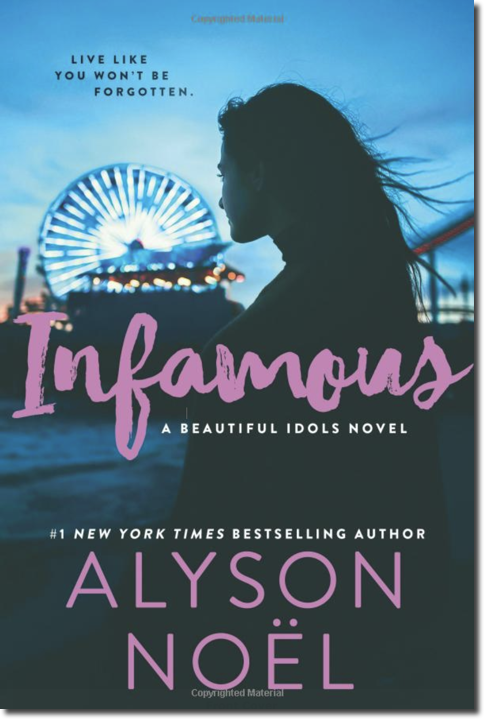 The BEAUTIFUL IDOLS series is a sizzling contemporary Hollywood noir mystery, with an authentic cast of culturally diverse teenagers. 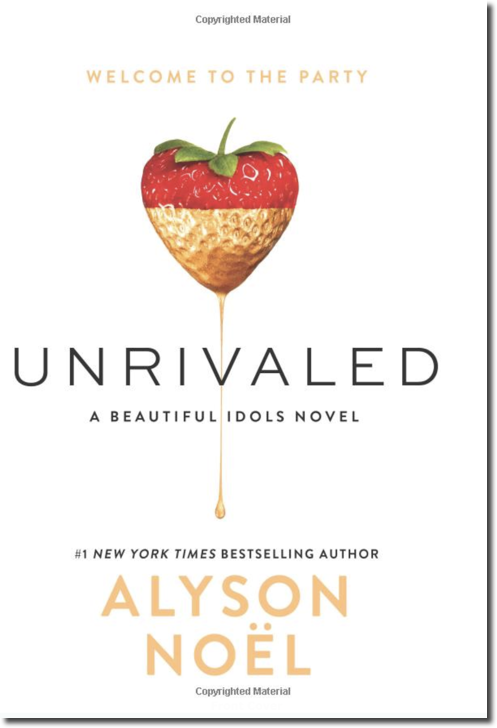 UNRIVALED, the first in the series, hooked me from the start and it was tough waiting for BLACKLIST and INFAMOUS. You don’t have to wait, though. You can read all three back to back! The mystery unfolds as a group of celebrity-seeking teens are handpicked by the owner of Los Angeles’ trendiest night clubs to promote his newest venues. The glitz and glamour soon fades, exposing the ruthlessness of a cut-throat industry. 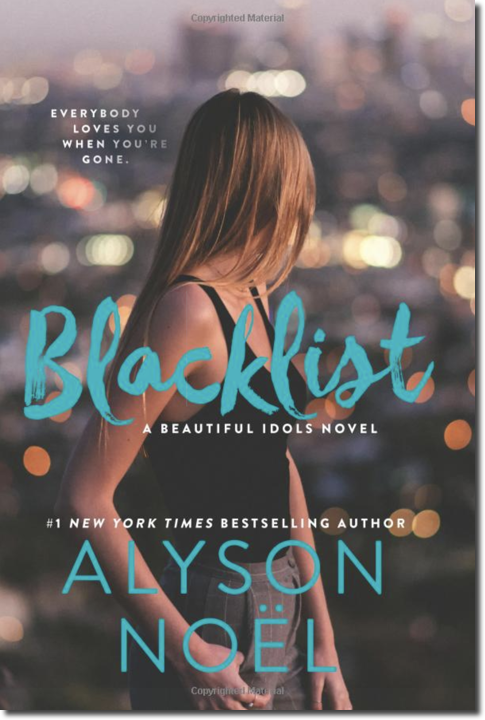 Aster, Layla, Tommy, and Ryan find themselves caught in a web of deception, greed, and murder linked to the disappearance of Madison Brooks, A-List actress and the nation’s favorite It girl. Secrets and lies build as the series flows with unexpected twists at each turn. As the characters’ interrelationships deepen, the consequences escalate to a supremely satisfying conclusion. What would you do if you woke up to find you were one of the Four Horsemen of the Apocalypse? That’s what Gideon discovers in RIDERS, recovering from an accident that actually killed him. He has new powers, a bizarre cuff he can’t remove, and a new destiny—he’s War, one of the legendary horsemen of the apocalypse, with a horse made of fire no less. 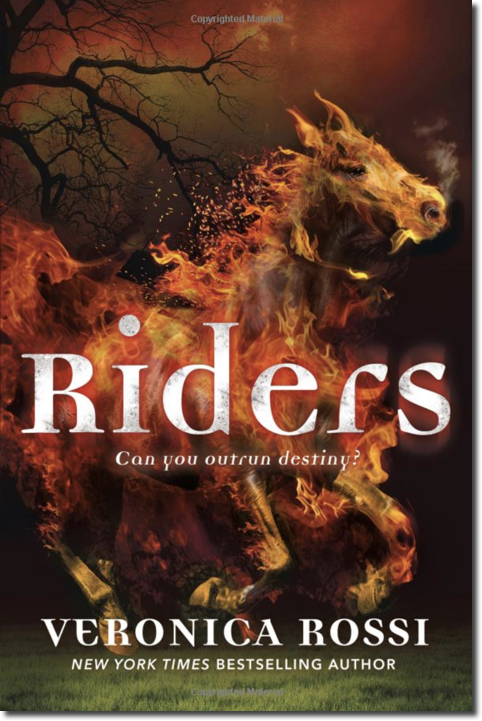 A mysterious girl arrives to help Gideon unite with the other horsemen, Conquest, Famine, and Death and their horses of light, shadow, and ash. They must save the world from an ancient evil. And they fail. Big time. It was Daryn’s responsibility as a SEEKER to ensure the success of the Riders’ mission. Daryn’s visions started in high school, but one believed she could see the future. She became a Seeker to save lives. It was all good…until Sebastian. He was a mistake that haunted her with the threat of mankind’s destruction. Will she be able to do what the Riders could not? Rossi’s gift for realistic world building and creating engaging—yet flawed and vulnerable—characters brings this high velocity supernatural thriller into realistic focus. 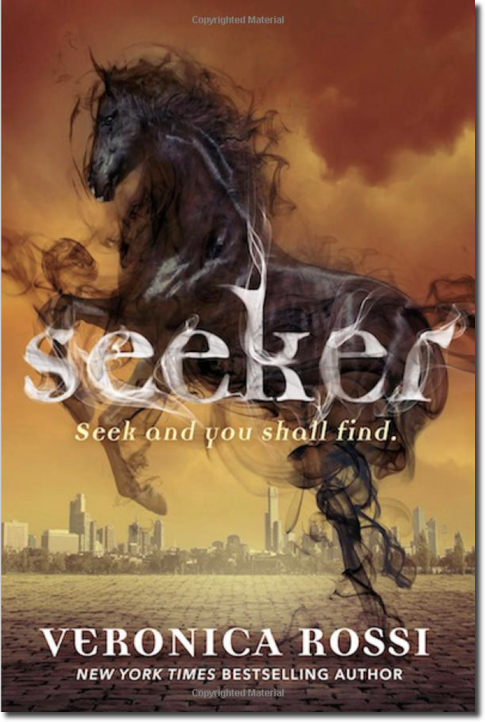 For a fierce and explosive, nail-biting ride, this duology is a must read. What if Hitler had won WWII? 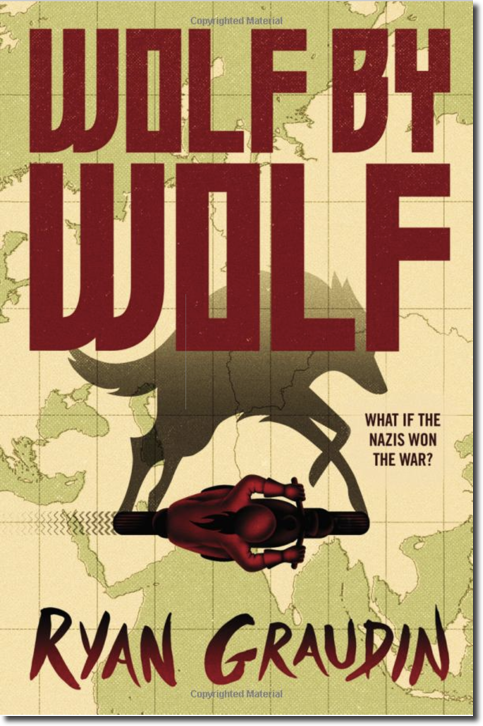 In WOLF BY WOLF, that’s the reality Ya-el faces, one she’ll risk her life to change after escaping the horrors of a Nazi concentration camp. A product of inhumane Nazi experimentation, Ya-el became a shapeshifter. A talent she uses for the resistance’s mission that requires Ya-el to assume the identity of last year’s motorcycle racing champion, Adele Wolf, in the Axis Tour. It’s critical that Ya-el win the race and assassinate Hitler at the victory dance. 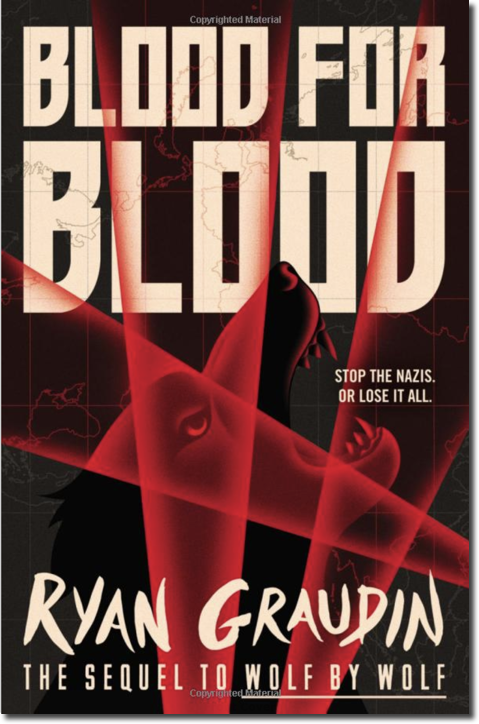 BLOOD FOR BLOOD resumes the heart pounding race in a higher stakes arena. Seventeen year-old Ya-el is on the run, in a world that believes she killed Hitler. 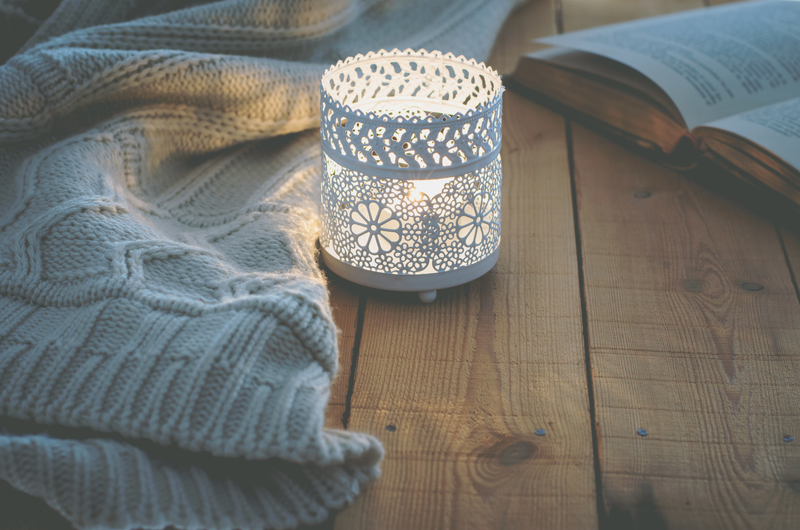 The truth is unbelievably complicated and the consequences are a matter of life and death. Ya-el and her band of unlikely comrades must infiltrate enemy territory and complete their mission. They must stop the Nazis or lose everything.